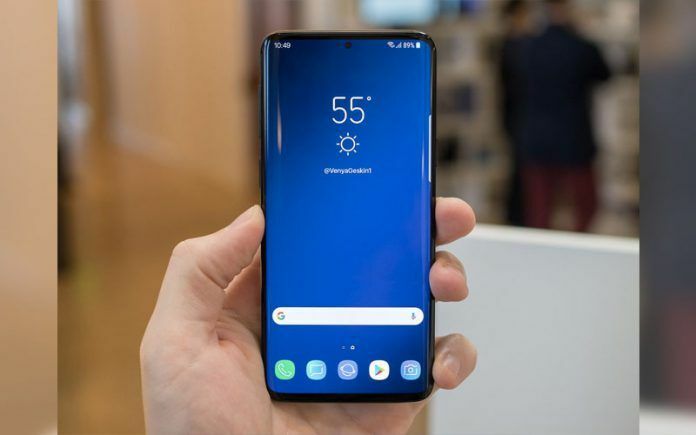 The Samsung's Galaxy S10 Plus was spotted with the new flagship Exynos 9820 chipset and recorded a score of 325,076. 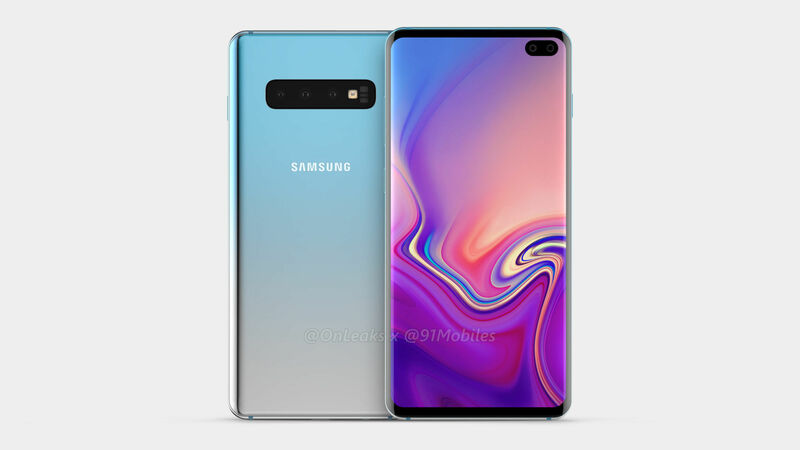 As we get closer to the last month of 2018, Galaxy S10 leaks have also entered their advanced phase. 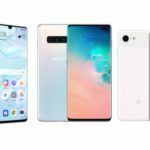 While the highly anticipated Galaxy S flagship has been in the news and rumours, it is at this time when the most concrete info and details get revealed. 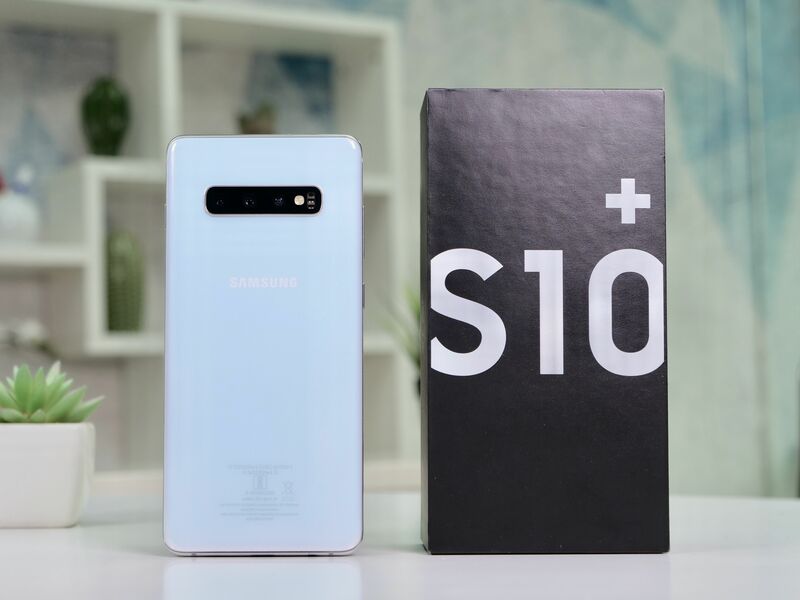 Evidently, Samsung’s Galaxy S10 Plus has been spotted on benchmark AnTuTu today. 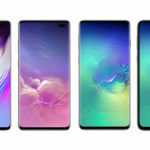 Now, widespread reports suggest that Samsung will have at least three models in the Galaxy S10 line and one super-specced model that would be jampacked with features like 5G, and six cameras. As far as the three versions are concerned, their model numbers are also known. Those are SM-G970F, SM-G973F, and SM-G975F. 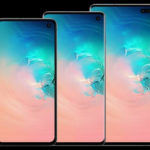 The last one codenamed “beyond2” is the Galaxy S10 Plus. The handset was on AnTuTu was rocking an Exynos processor, more particularly, the flagship Exynos 9820 SoC. The CPU clocked at 2.7GHz is coupled with the Mali-G76 GPU. Obviously, there will be a Snapdragon 8150 version of the flagship as well, however, we have yet to see more details surrounding that as the Snapdragon 8150 has not been officially revealed as well. 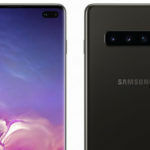 As per AnTuTu, the Galaxy S10 Plus will feature a 6.4-inch 2280×1080 resolution display and evidently run Android 9.0 Pie. This is in accordance with reports that Samsung will have two display sizes for the series. A more handy 5.8-inch and a bigger 6.4-inch. There’s also talk about a huge 6.7-inch model. Moreover, this particular version has 6GB of RAM and 128GB of onboard storage. As per latest info, the 6.4-inch model could rock a dual camera at the front and likely a triple camera setup for the back. In fact, all three variants will differ in the camera segment in one way or the other. The lowest end model, the Galaxy S10 Lite, will sport a single one on the front and dual cameras at the back. If you’re interested in scores, the Galaxy S10 Plus clocked 325,076 which is quite low than what the Snapdragon 8150 achieved recently. Qualcomm’s CPU hit it off the park with a record high of 360,000 plus score which is more than any other Android smartphone ever. While the Antutu score of Galaxy S10 is very bad.